Looking for a smart home security system? You’ve got three types to choose from—a system with its own smart home devices, a system that works with third-party products, and a system you cobble together yourself with individual products. The first two options are usually available with professional monitoring, which is essential if you aren’t around to respond to an alarm in an emergency. If you put your own system together with separate products, you won’t usually have the advantage of professional monitoring. You can’t always respond to an emergency on your own. 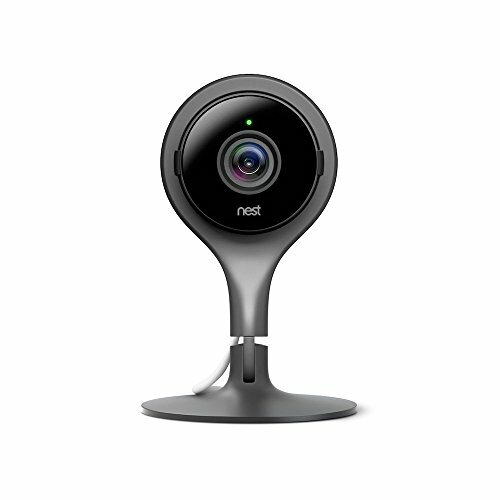 If you choose professional monitoring, someone else will watch over your home even when you can’t. Vivint offers one of the best smart home security systems if you want to get all your equipment through one provider; plus, Vivint offers some of the newest, sleekest equipment in the industry. You can get a doorbell camera, thermostat, indoor camera, and garage door controller all through Vivint. Plus, Vivint security systems are still compatible with third-party devices so you can add smart Kwikset door locks to your system. Frontpoint is a good option if you want a system that works with third-party home automation devices. Because Frontpoint security systems are compatible with Z-Wave technology, you can pair a Frontpoint security system with lots of smart home devices, including your favorite smart lights, door locks, and thermostats. If you don’t have the budget for monthly monitoring, consider putting together your own smart home security system with individual products. You won’t get the benefit of professional monitoring, but you can still keep an eye on your home and control devices while you’re away and save a bit of money each month. What should you include in your smart home security system? 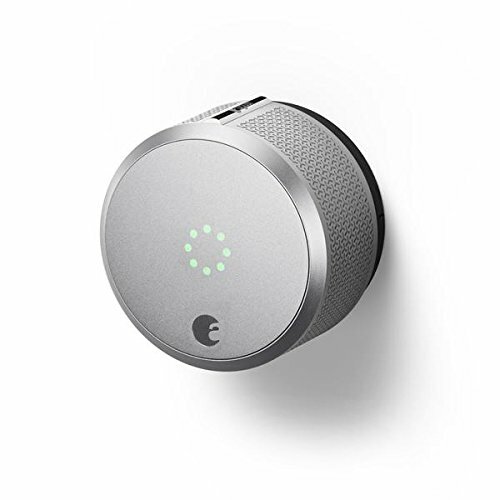 You can control this lock remotely or unlock it with your standard keys, making it easy to be sure your door is always locked when it should be. 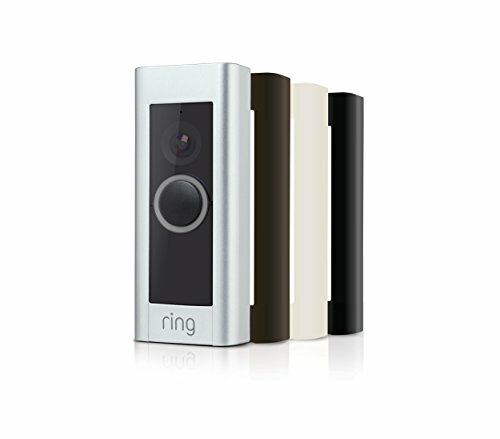 Use this doorbell to prevent package theft and communicate with visitors even when you aren’t home. We particularly like Ring’s customizable motion zones that let you tailor the motion sensors to your space. 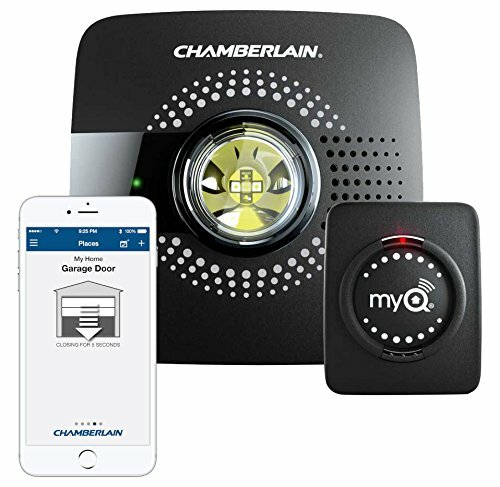 Use your smartphone to open or close your garage remotely and get alerts when other people open the garage. This is one of our favorite outdoor security cameras because it integrates with other home automation products, offers two-way audio, and is easy to install. 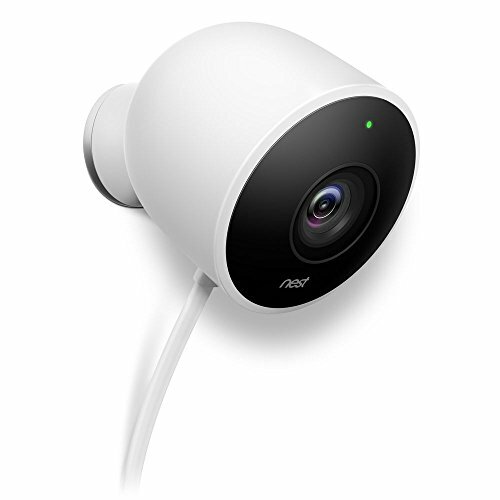 This stylish indoor camera can be installed almost anywhere inside your home. Use it to monitor entrances or to keep an eye on parts of the house that could be dangerous for small kids. Smart lights are fun and convenient, but they can also also improve your home security. We’re fans of the Philips Hue lights because you get lots of fun features, but you can also discourage break-ins by controlling your lights remotely to make it look like someone is home while you’re gone. You need a smoke detector, and you need a CO alarm. Why not get both in one? 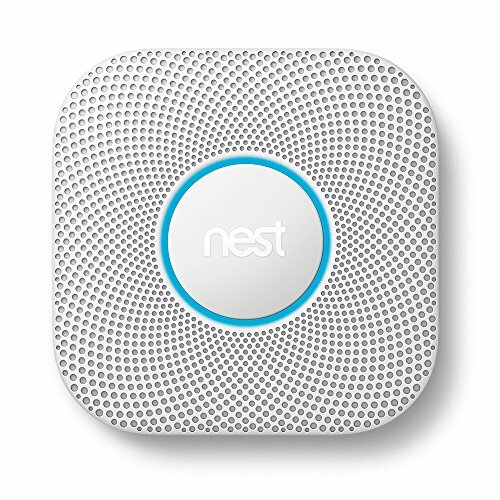 Plus, Nest Protect won’t just blare an alarm, it will actually tell you where the problem is located. 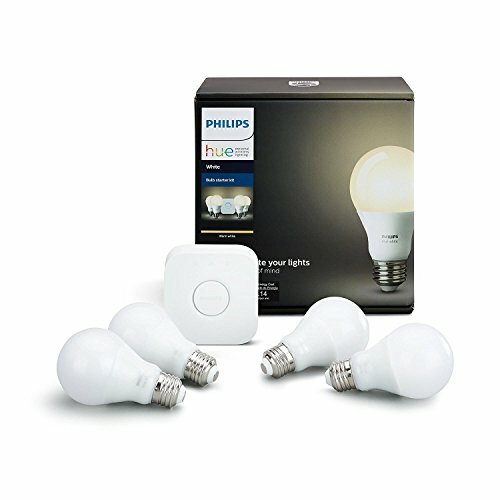 Looking for more info about smart home products? These articles can help.